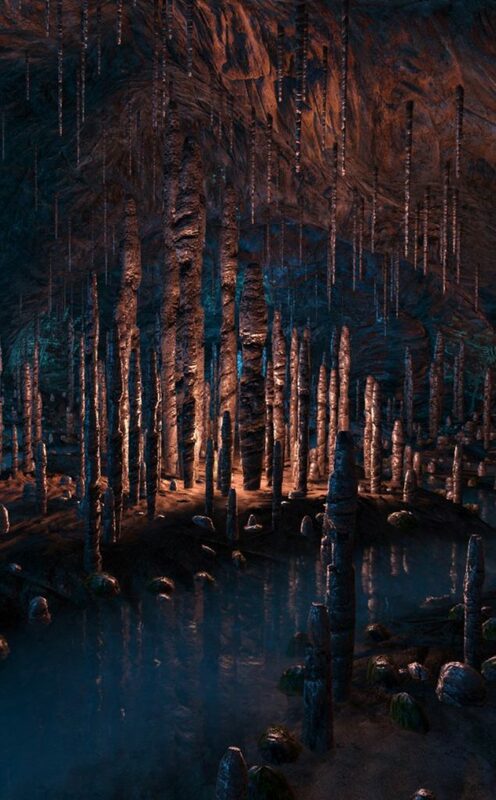 “Dear Esther” is a ghost story, told using first-person gaming technologies. Rather than traditional game-play the focus here is on exploration, uncovering the mystery of the island, of who you are and why you are here. Fragments of story are randomly uncovered when exploring the various locations of the island, making each journey a unique experience.